Director Barney Smith has 14 years’ experience and specialises in ladies cutting, colour and styling, and gents cutting. 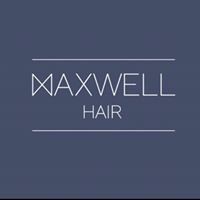 Maxwell Hair promises a fresh, new hairdressing experience and the ultimate in friendly, personal service. We’d love to see you for your next haircut, styling, colour or highlights.